The work of Holly Arrowsmith is testament to the beauty and power of vulnerability in lyrical form. With a voice that enthrals, and words penned in utter honesty she is shedding new light on the way we as people look upon the various stages of life, and the ways in which we connect – to ourselves, our experiences, and each other. Walter Brueggemann once said, “Prophets are always poets. 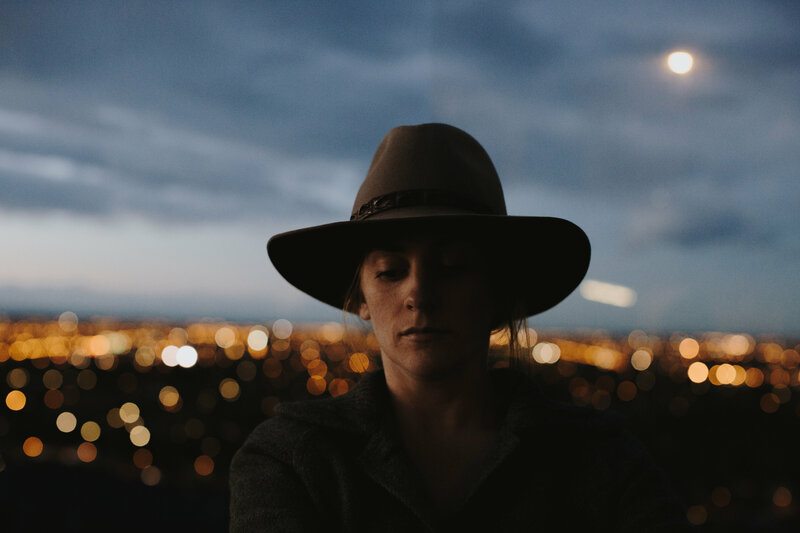 They speak gently in ways that force people to reframe the way they see.” What does this premise mean to you as a songwriter? I think songwriters can give language to peoples inner worlds, the songwriters I love do that for me. What new ways of seeing do you hope your ‘poems’ endorse to those listening? I hope that these songs help people to remember that it’s ok to say how you are really feeling, and it’s actually ok to feel pain! It wasn’t an easy time for me when I wrote most of this album, but I think we are trained to keep that to ourselves. That doesn’t help anyone. The integrity of New Zealand musicians is so highly regarded, but being a smaller country would you say the limited exposure on offer can threaten to squander your vision, or cause self doubt? Or is it a comfort? The world is really paying attention to music coming out of NZ right now, I think it’s an advantage to be from a smaller country if you can still get overseas to tour. Considering this, what are your thoughts on community, quality over quantity, and honest representation as an artist? The songwriting community is great in New Zealand. I have always felt supported by fellow musicians. Community while touring is tough, but I don’t tour eleven months of the year like some artists so I actually feel pretty lucky with the home base stability that I do have. I realise that could change in the future, so I am trying to prepare myself mentally. Quality over quantity, always- unless it’s a buffet dinner then I’m happy with the latter. I think that people are starved for honest art, which can present itself in many ways. There’s a lot of music these days that sounds like it’s been churned out of a machine- It’s hard to relate to that on that human soul level. Can you shed some light on the alternative music scene in Christchurch? I don’t follow all genres going on here but there is a bit of a folk revival movement that seems to have stemmed from The Sitting Room studio with producer Ben Edwards. That’s where I recorded a lot of my new album. You know, Marlon Williams, Aldous Harding, Tammy Neilson and international artists who come all the way over here to catch the magic. What role do you think music plays in healing – both those listening and the one doing the writing / performing? I think that the writing is healing for the artist, and the hearing is healing for the listener. Performing can be damaging to the artist, but it’s also where those beautiful moments of connection with an audience happens which is pretty special. Tell us about your new album – what themes or stories or processes did you work with to produce this album that you call your most honest yet? I would say the overarching theme is homesickness, and not so much for a place as for a time and self that you grow up and away from. I was grieving but it was necessary and continues to be throughout life. That’s how we find renewal. How does it differ from your first album, ‘For The Weary Traveller’ lyrically and sound-wise? It is more mature, I found my feet more with this album. Your newest music videos were produced in collaboration with a bunch of other young talents, can you tell us about this experience? I often just put my head down and get things done on my own. These video projects have been a challenge to myself to open my ideas up and allow input and involvement from other people in that process. It actually alleviates a lot of stress, and you come up with something you couldn’t have on your own! They speak to the natural majesty of the South, and the people’s place amongst it – Did you approach them with a certain narrative in mind? I never really premeditate what I am going to write. It usually springs from a moment. I think those Southern scenes and people are just an important part of who I am, and naturally make their way into my writing. 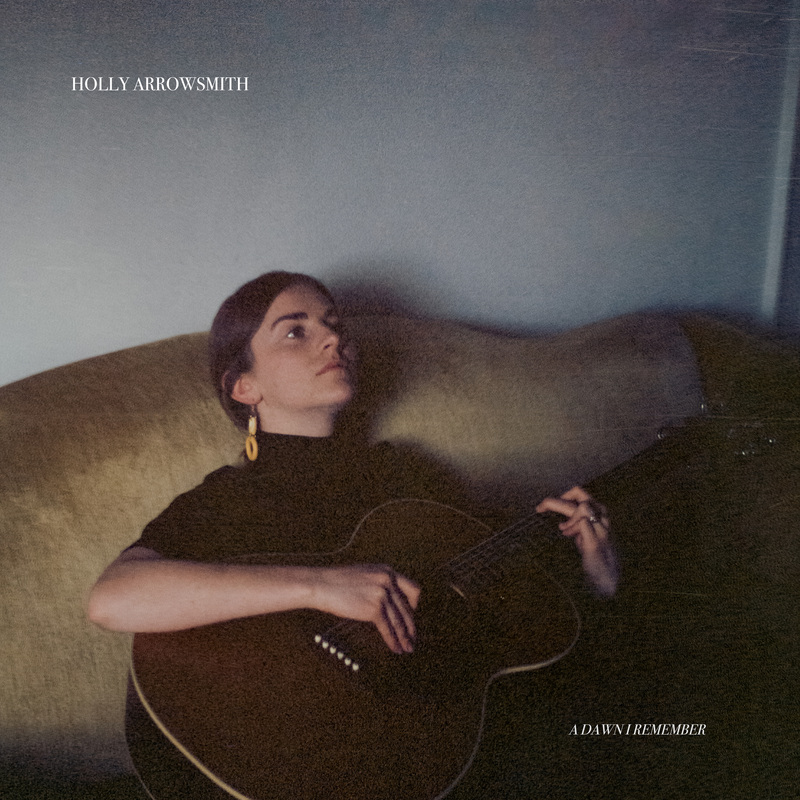 Holly’s 2nd album ‘A Dawn I Remember’ is out June 22nd. Album launch at The Sherwood, Queenstown June 23rd.